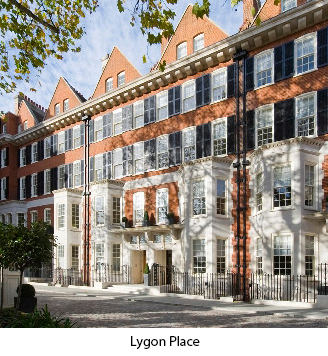 Privately-owned development of Lygon Place in Belgravia, one of London’s most exclusive residential districts. 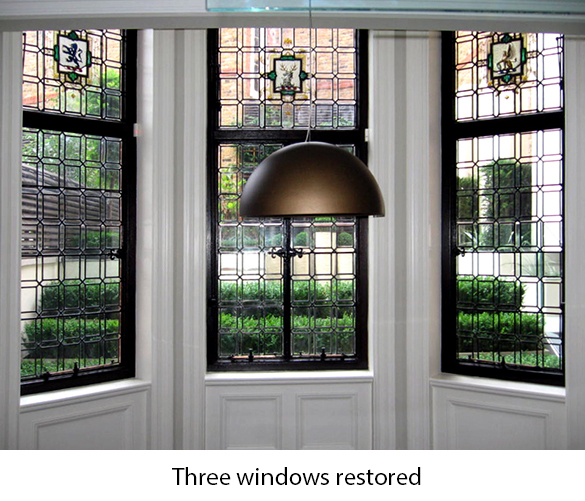 The project, which ran over a two year period and involved the complete refurbishment of eight Grade II listed terraced houses and three mews houses with extensions at basement and roof levels. 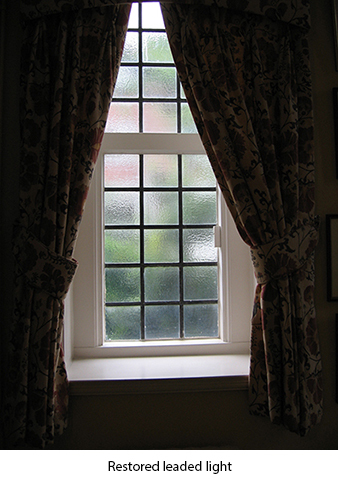 A new underground car park will be provided for 15 cars beneath the existing rear gardens. 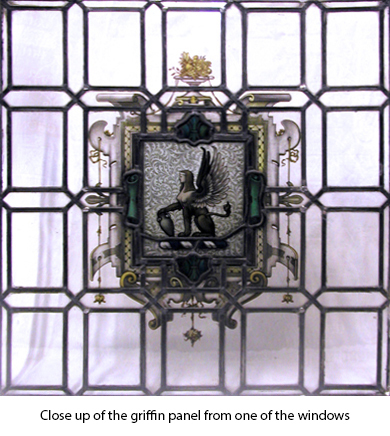 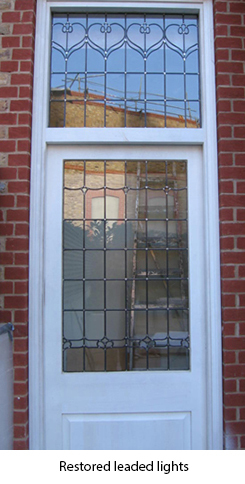 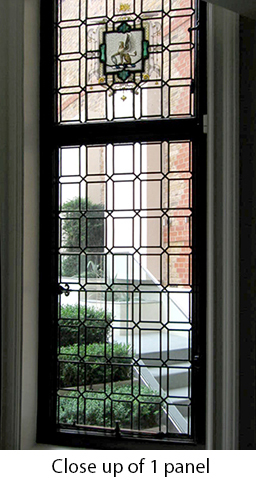 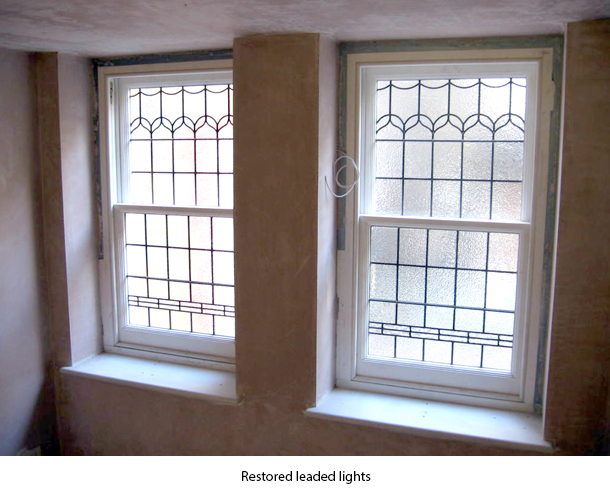 Ark Ltd. was commissioned to refurbish and renew all of the leaded lights and frames to this property.